Our dedicated microbiology labs with containment level 2 facilities allow us to offer a wide range of services requiring microbial monitoring or identification. So for instance, these services could be helpful if you want to know how long your product will last, why it is spoiling, or whether it meets industry regulations around microbial loads. 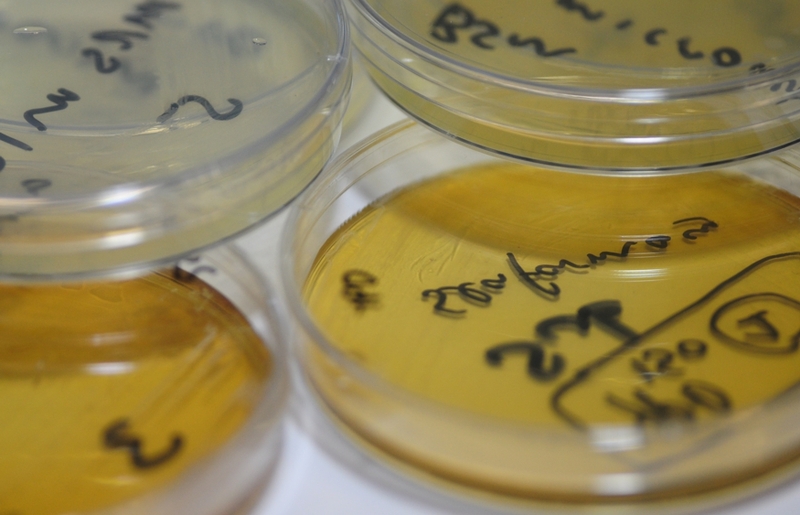 Methods used routinely include the release of microbes from products using stomaching, surface swabbing or active air sampling, followed by a combination of traditional microbiology and molecular techniques to enable microbial identification and/or quantification. 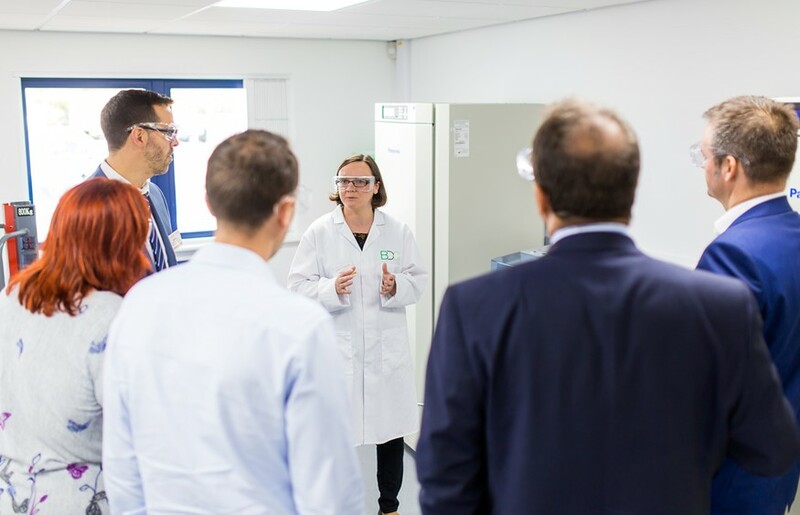 Our clients so far have included food manufacturers and health product manufacturers, but we look forward to working with companies in all industry sectors where microbial identification and quality control are important, or where natural product characterisation would be beneficial.